Download Hcien – “Grateful” mp3 now. Listen & Download Hcien – “Grateful” as it is hotly served. 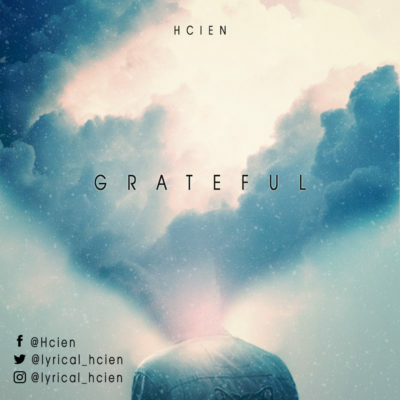 Download Music MP3 Hcien – “Grateful” right here. Hcien, the Atachigom crooner is back with an end of the year “Grateful” song thanking God for his faithfulness in all of his endeavors. The Indie rapper has been grinding and recording and has earmarked 2019 as a year his fortunes will change in the industry. NB: Please be aware that Hcien – “Grateful” is hosted outside this particular website as we host NO file. In case of any copyearight claim and request for take down, kindly use our 'contact us' page to put a notice across.